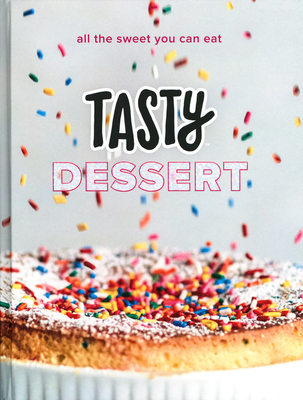 Tasty is the world’s largest social food network, reaching more than 500 million people around the globe with its signature fun, easy, and delicious video recipes. The brand is focused on making cooking practical and accessible for beginner cooks and expert chefs alike. Launched in 2015, Tasty has attracted more than 65 billion video views and is the biggest franchise on Facebook, reaching 1 in 4 users every month. It has studios in Los Angeles, New York, London, Paris, Berlin, Mexico City, and Sao Paulo, and a full product line including cookbooks, a smart appliance, and a mobile app.